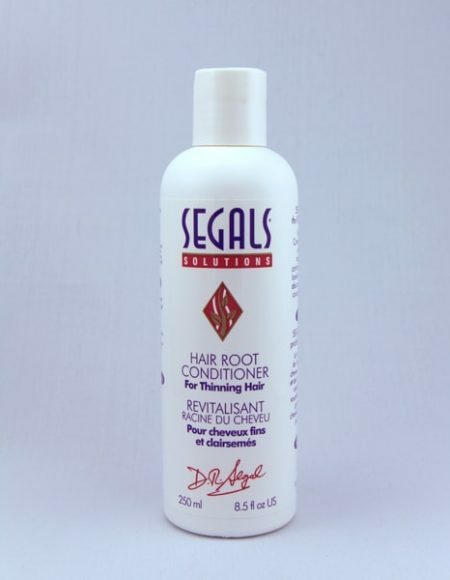 Segals Advanced Scalp Formula: A unique concoction of rare and exotic organic ingredients for cleansing the scalp and revitalizing the hair-root for healthy hair growth. It is a propietary formula that contains the potent wonder-herb Saw Palmetto in combination with various other unique herbs, botanicals, vitamins and minerals. 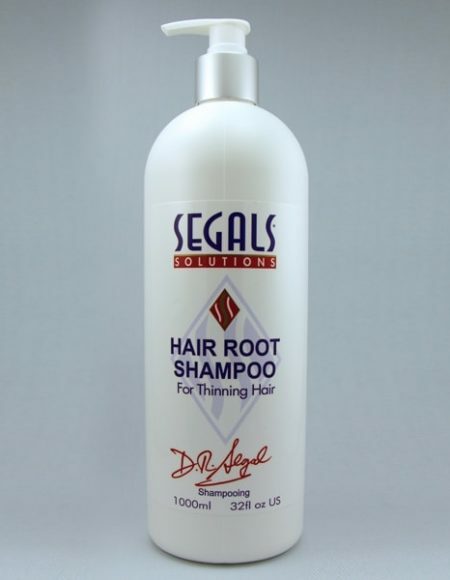 It makes the scalp free of all itchy conditions, sebum, grime, flakes and dirt thereby strengthening the hair-root and thus encouraging healthy hair to grow. 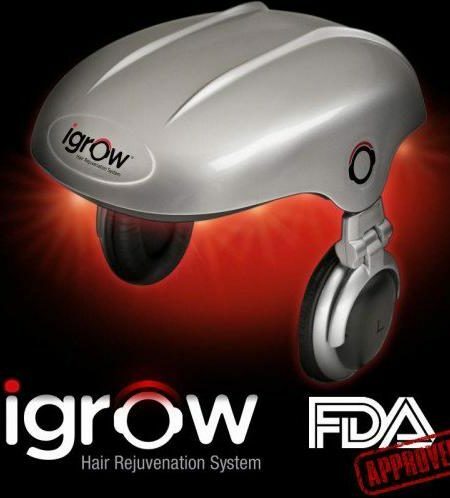 The hair-root is rejuvenated thus accelerating the process of healthy new hair growth. Get convinced of its exceptional quality by the wide span of ingredients it contains. 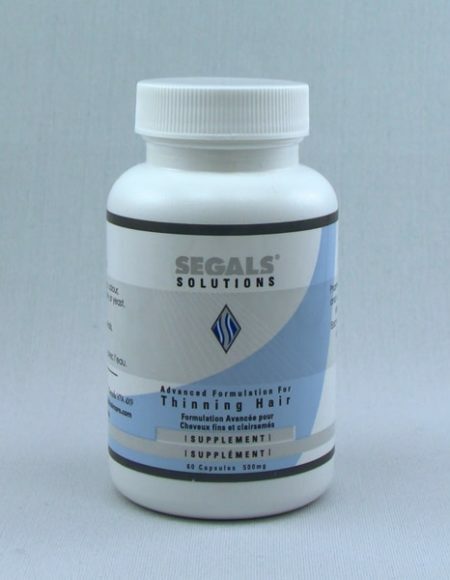 For Best Results, use alongwith the Segals Advanced Hair Supplement and a Shampoo, Conditioner from the Segals Solutions range, according to your hair/scalp type. 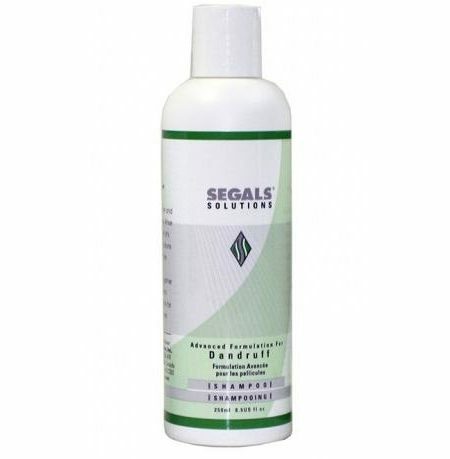 Directions for Use: Daily, apply a small quantity of the Segals Advanced Scalp Formula onto the scalp, close to the hair-roots by taking just a drop on the finger-tip from the nozzle and applying in a parting. Repeat in a similar way in successive partings. 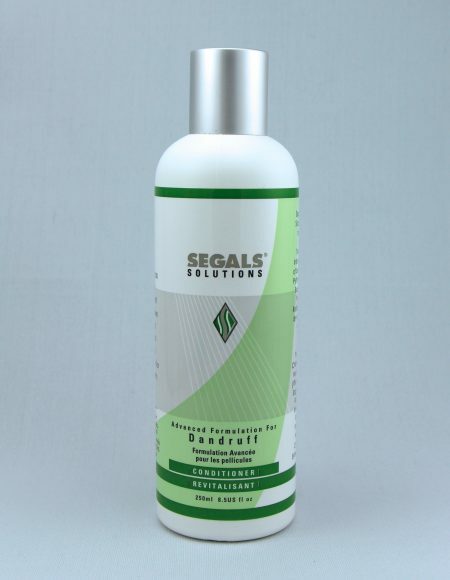 Use on a clear scalp preferably before retiring or after using a Shampoo, Conditioner from the Segals Solutions range, according to your hair/scalp type. It needs about 4-5 hours of undisturbed application for effective absorption. 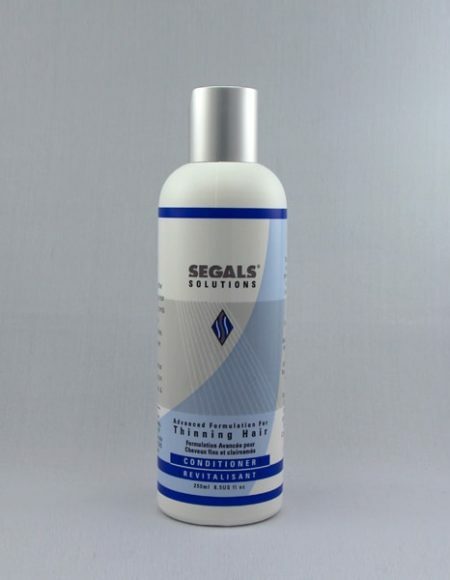 Massage thoroughly though gently, using fingertips in a gentle, kneading and rotating motion. Continue for a few minutes. 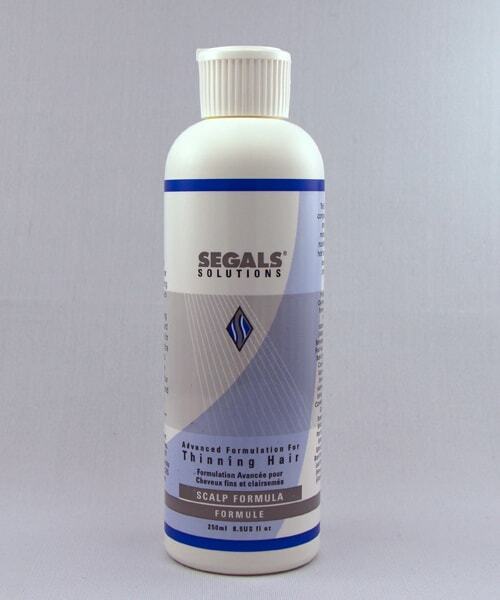 The entire scalp will feel fresh and invigorated. 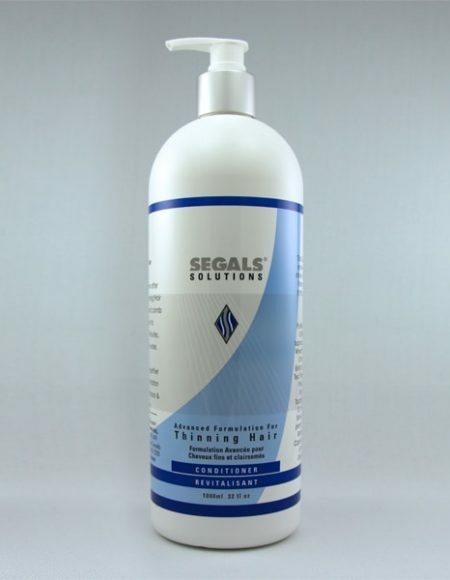 Ingredients: Glycerine, Panthenol (Vitamin B5), Polysorbate 80, Menthol, Hydrolyzed Wheat Protein, An aqueous infusion of Aspalathus Linearis (African Rooibos Red Tea) Leaf Extract, SD 40, Butyrosperumum Parkll (African Shea Butter) Fruit Nut Extract, Pygeum (Prunus Africanum) Bark Extract, Capsicum Frutescens (African Cayenne) Fruit Extract, Quillaja (African Saponaria Soap) Bark Extract, Serenoa Serrulata (Saw Palmetto) Fruit Extract, Matricaria Recutita (Chamomile) Flower Extract, Salix Alba (Willow) Bark Extract, Camellia Oleifera (Green Tea) Leaf Extract, Gingko Biloba (Gingko) Leaf Extract, Rosemarinus Officinalis (Rosemary) Leaf Extract, Equisetum Hiremale Plant Extract, Urtica Dioica (Nettle) Root Extract, Salvia Officinalis (Sage) Leaf Extract, Symphytum Officinalis (Comfrey) Root Extract, Aloe Barbadensis (Aloe Vera) Leaf Extract, Trigonella Foenum Graecum (Fenugreek) Seed Extract, Citrus Grandis (Grapefruit) Seed Extract, Inositol, Biotin.